This blog post addresses product life cycles, rapid prototyping, planned obsolescence, and a few potential solutions to the, often wasteful, rapid prototyping and product launch process. For an entrepreneur/inventor, making is an essential part of the product development process. Rapid prototyping occurs continuously until the entrepreneur/inventor discovers a minimal viable product (MVP) at which point the product is tested to see if there is a product-market fit. 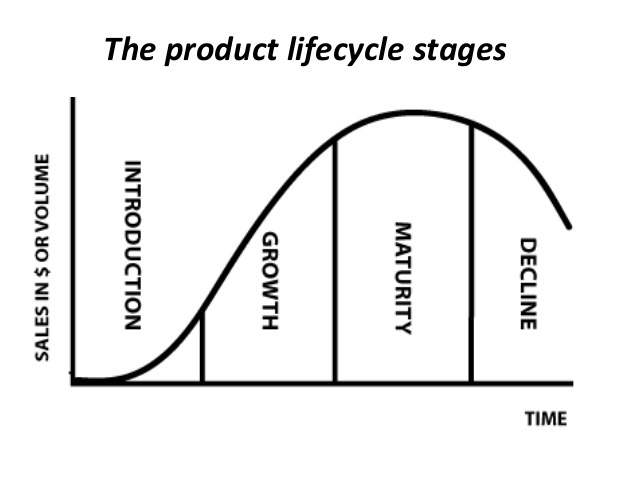 Often R&D departments will go through a Stage-Gate process before the new product is launched into a market and sold. 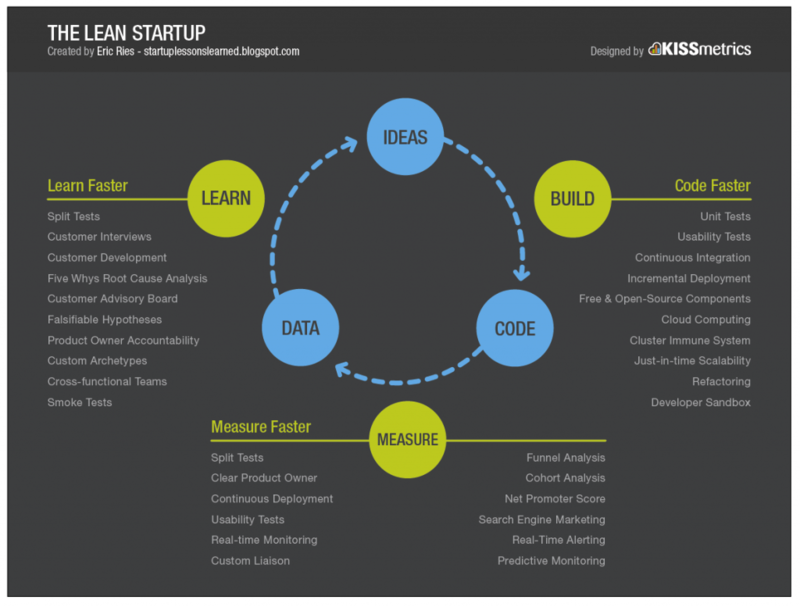 The rapid prototyping process looks like the following chart below: Build the prototype, measure how it works, and take what you learned from measuring and build an improved prototype. To increase revenue, the company will develop product upgrades, encouraging the customer to purchase a new version of the product, and dispose of the older version. This process is particularly evident in the phone and computer industry. from Creative Destruction and Destructive Creations: Environmental Ethics and Planned Obsolescence, 2009. These figures are absolutely higher now than they were in 2009. Apple, the highest net worth company in the world, brags a fourth quarter revenue of $46.9 billion and a net income of $9 billion in 2016. In Q3 of 2016, the company sold 41 million iPhones. According to Moore’s Law, one of the golden rules of the electronics industry, the number of integrated circuits within devices will continue to grow exponentially. This innovation is what drives the computer industry and is what is making computing more and more affordable. This Build-Measure-Learn process, that happens in R&D departments across all industries, happens extraordinarily fast because competition is always pushing for new innovations. Unfortunately, more often than not, the designers of the product neglect to think about proper disposal of the product when making. Often, companies actually plan for products to fail because it will increase their profits. 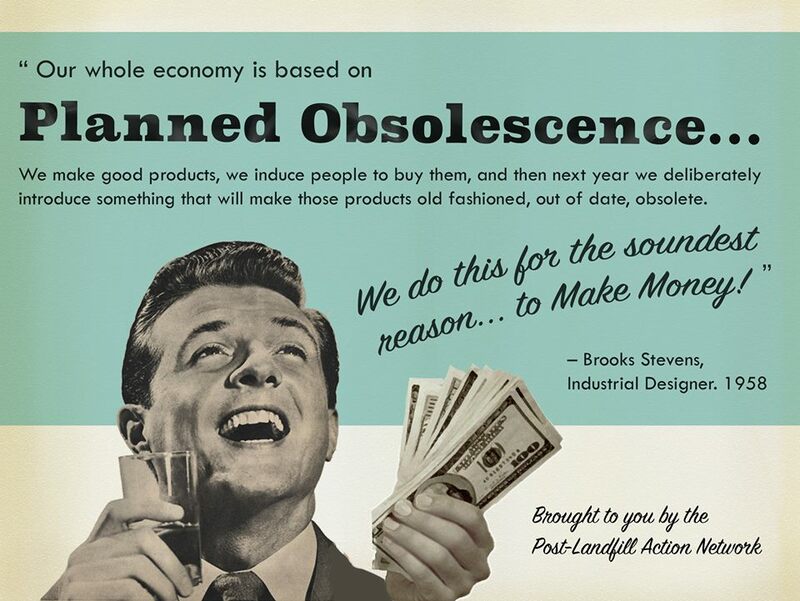 This business concept that calls for products to be designed to fail within 6 months to a year is called planned obsolescence. Products are being made with cheaper materials and lower quality designs. 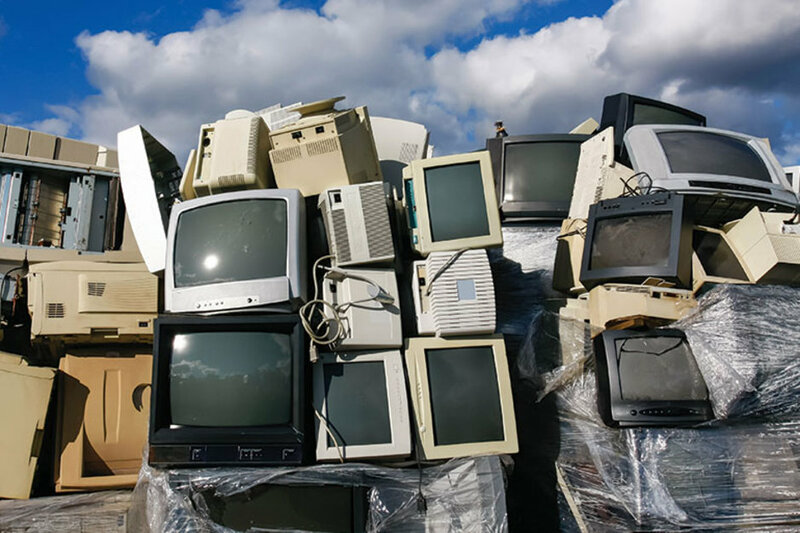 Once the product has been used up it is disposed of in a landfill or illegal dumping site. However, the product is not forgotten by folks who live close to these locations. Unfortunately, individuals who live in these areas often experience health problems like cancer due to the pollution in the air and water. Also, the waste is not forgotten by municipal waste companies that are having a harder time finding space to dump the unwanted materials. Some waste removal companies are burning the waste to create power, but though it is out of sight, the waste still leaches chemicals, worse than CO2 gases from landfills, into the air. Consumption habits of Americans in particular are continuing to increase which enhances the problem, but if a product were designed with it’s death in mind, inventors could stop this cycle from increasing. Using the cradle to cradle process or biomimicry (see below), one would not have to worry as much about how to dispose of used products. “Advancing Sustainable Materials Management: Facts and Figures.” EPA, Environmental Protection Agency, 10 Aug. 2017, www.epa.gov/smm/advancing-sustainable-materials-management-facts-and-figures. Accessed 30 Aug. 2017.
Cooper, Robert G. “Perspective: The Stage-Gate Idea-to-Launch Process – Update, What’s New and NexGen Systems.” Product Development Institute Inc., vol. 25, no. 3, May 2008, pp. 213–232. Erica Rosenfeld Halverson and Kimberly Sheridan (2014) The Maker Movement in Education. Harvard Educational Review: December 2014, Vol. 84, No. 4, pp. 495-504. Guiltian, Joseph. “Creative Destruction and Destructive Creations: Environmental Ethics and Planned Obsolescence.” Journal of Business Ethics, 2009, pp. 19–28., doi:10.1007/s10551-008-9907-9. Teich, Sorin T, and Fady F Faddoul. “Lean Management—The Journey from Toyota to Healthcare.” US National Library of Medicine National Institutes of Health, 30 Apr. 2013, www.ncbi.nlm.nih.gov/pmc/articles/PMC3678835/.